It’s Black History Month, and as a black woman how can I not take this platform I’ve created to pay homage to those who have paved the way; as well as encourage the world today to follow in their footsteps. 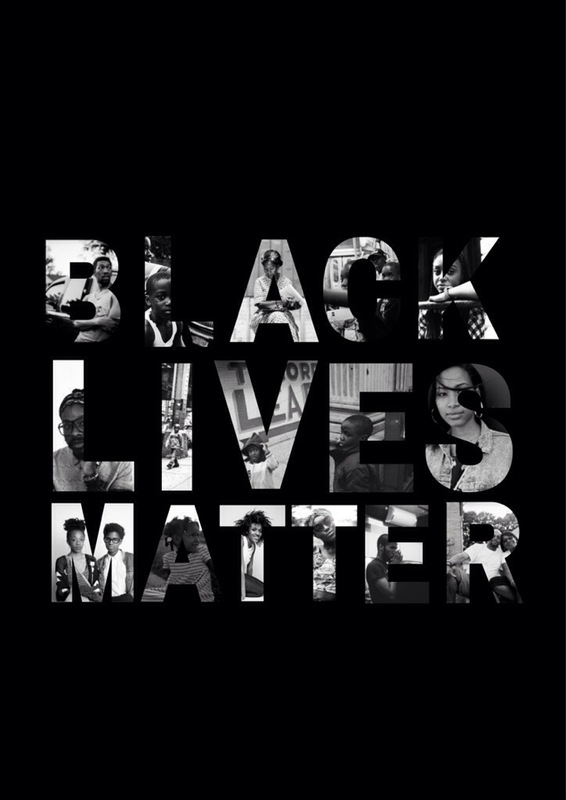 As I contemplated how I would start the month off, the two pressing things that remained in my mind were the movie Selma, and the recent issues that brought about the statement ‘Black Lives Matter.’ There were so many correlations from that time until now. And although most of the words that can be said, have already been said, it’s up to us to continue to do so. 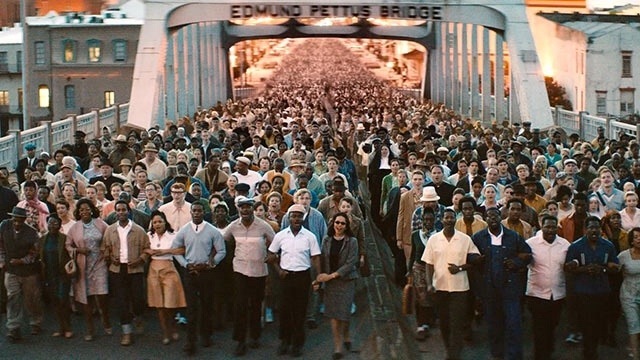 Selma was an incredible depiction of that era. The biggest thing that stuck out, not only from the movie but from history, is that they stood for what they believed in no matter what. They came together and stood up for what was right. They were beaten down, but yet they remained. All for a purpose. This leads me to thinking, these few past recent events where black men were gunned down by police officers, and there was no conviction. Our black men and women took a stand for what they believed in. It was a proud moment in America. Whether people protested, raised awareness via social media, and the many other ways to raise this issue plaguing our society. Through both circumstances, it was realized what needed to be done. People had to come together in unity, fighting to create change. Seeking and going after that dent in society that would leave a lasting impact. As seen in the movie Selma, they fought for some time to create change so that black people would be able to vote. As we continue to declare that Black Lives Matter, we must know and understand that some won’t agree with our thinking, or with our methods of standing up for what is right. But we can’t allow that to stop us. Our ancestors fought long and hard to create some of the greatest moments of change and transition. We must continue in their footsteps as we now fight and stand up for what is right. As this month continues, there will be at least one post a week dedicated to celebrating Black History Month. Dedicated to the lives of those that came before us, and those who will come after us. It’s time for us to stand up and do our best to make an impact and create a lasting change. I Know The Plans I Have For You…Do You Know?